NEW ORLEANS (WVUE) -A hearing this week will go over a man’s effort to withdraw a guilty plea. The plea is related to the 2016 shooting of Jefferson Parish Deputy Stephen Arnold. Lawyers for Jarvis Hardy said that changes in federal law could mean a lower minimum sentence. 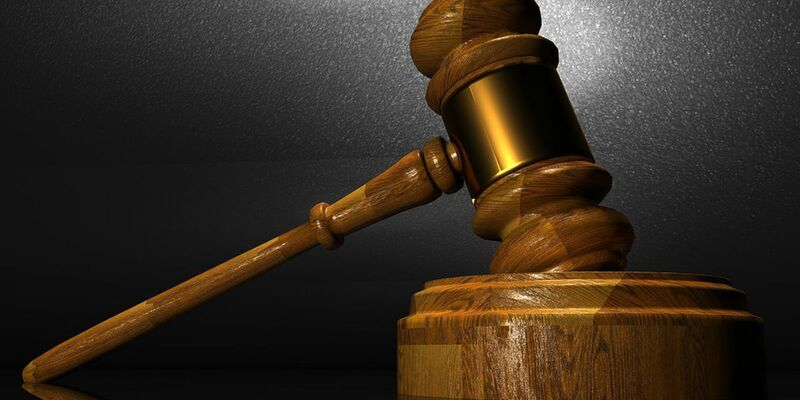 He recently moved to withdraw a drug and firearm guilty plea, which was part of a deal that included dropping an attempted murder charge and a major firearms charge. Prosecutors argued Friday that Hardy made the plea knowingly and it should stand.